UNICAF University is a pan-African university that provides access to quality higher education through the offering of online and on-ground local and internationally recognised qualifications. As an online student you are able to learn at your own pace and at times at a much lower cost. As an on-ground student you will have access to state-of-the-art facilities in a professional and high standards academic environment. The University is approved by the National Council for Higher Education (NCHE) in Malawi, having secured its university licence. 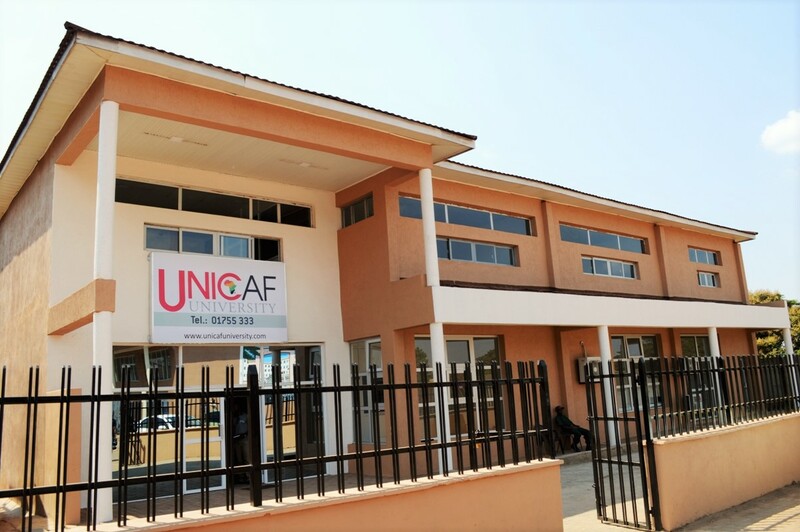 UNICAF University pursues excellence in teaching, student achievement and satisfaction in a continually improving academic environment. The University aims to become the leading university in sub-Saharan Africa, recognised for its outstanding contribution to teaching, learning and research, by offering a state-of-the-art learning environment.The University offers a number of on-campus and online undergraduate and postgraduate degree programmes as well internationally recognised qualifications in partnership with universities in Europe, UK and the US at affordable prices.